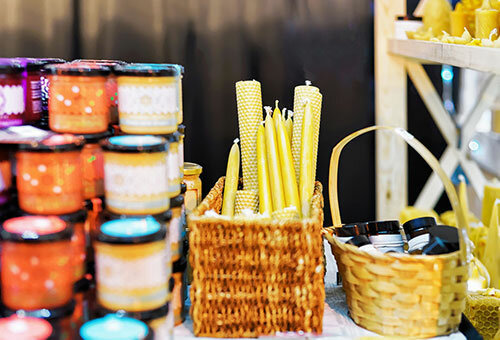 Focuses on creating products such as therapeutic salves and other bees wax based products that are healthful. Participation in class requires an understanding of aromatherapy and the many healthful uses of essential oils from aromatic plants. Must have prior working knowledge of essential oils or completed the Aromatherapy and Essential Oils-Introduction class. An additional supply fee is required.